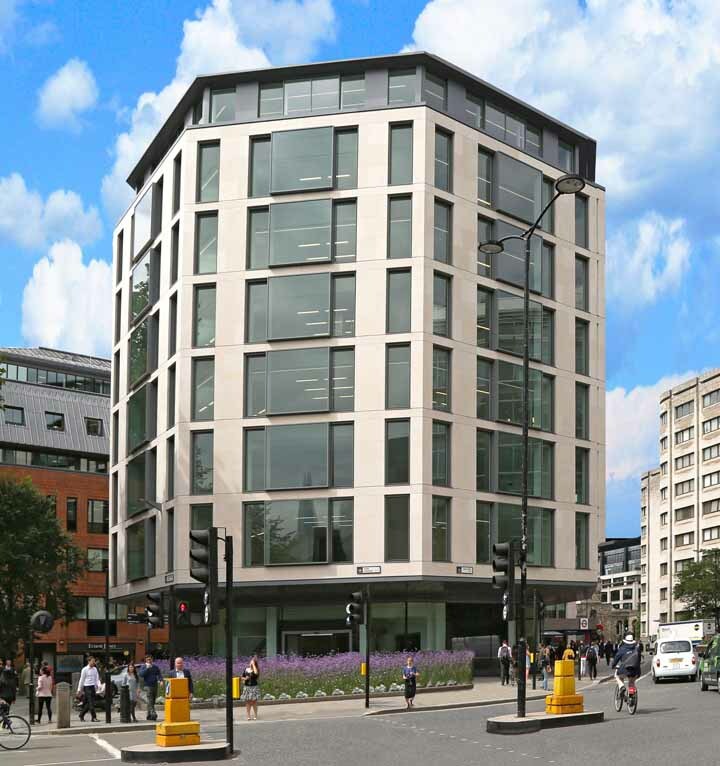 Find your next serviced office near St Pauls' station on the Central Line in the City of London. 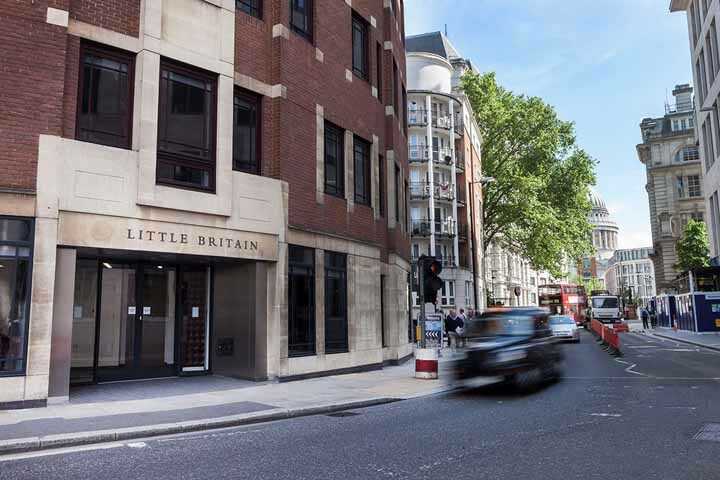 Work in the shadows of one of London's most famous icons with a wide array of bars, shops, gyms and amenities very close by. 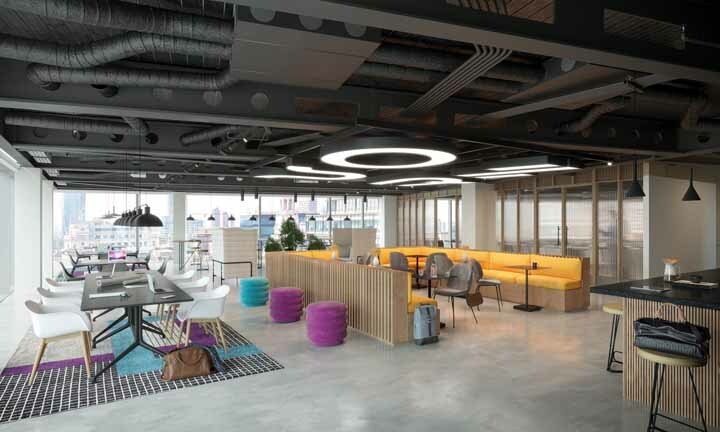 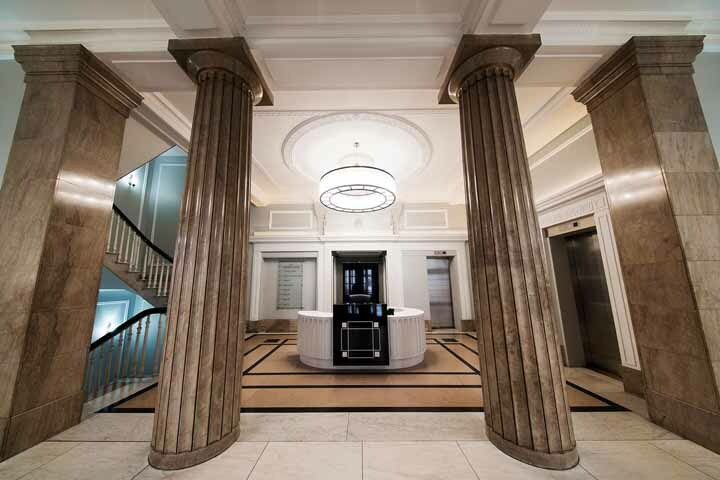 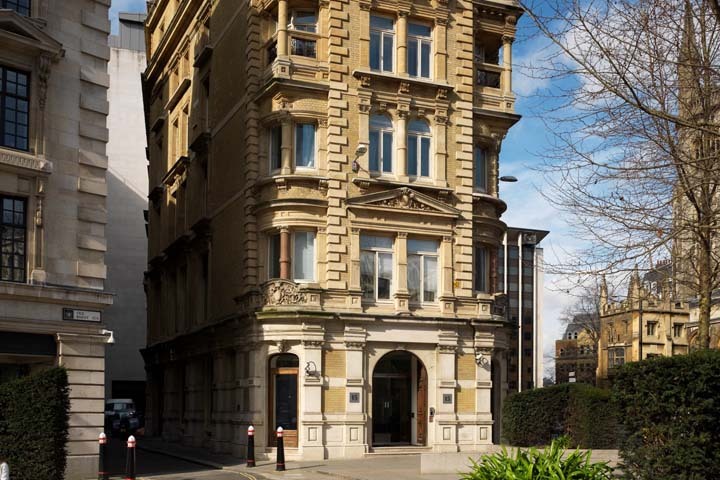 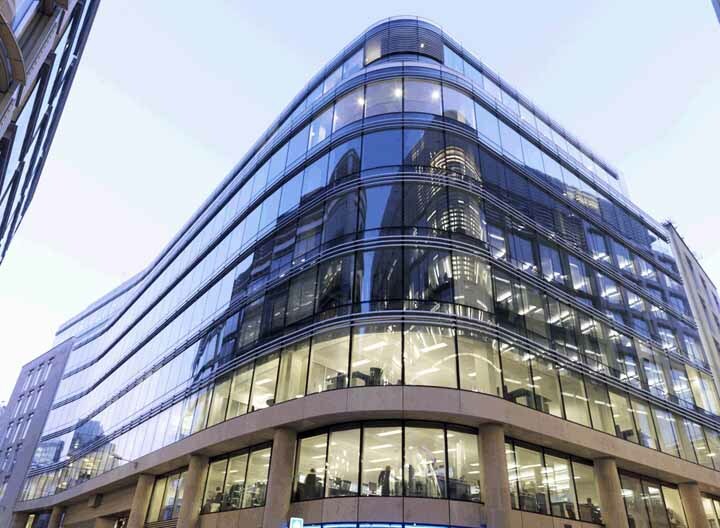 Browse the office space available which is close to St Paul's below and simply register your details to receive more information about current office space vacancies or to arrange a visit to see the offices for yourself.